Two Republican co-sponsors of a bill that would require burial or cremation of fetal remains are clarifying their legislation. Ohio Public Radio's Jo Ingles explains. Earlier this week, two Republican lawmakers introduced a bill to require women to designate whether fetal remains should be buried or cremated. And at that time, one of the Representatives talking about new abortion legislation said it would apply to all fetal remains, including those from miscarriages. But Republican Representative Robert McColley says the bill will only apply to aborted fetal remains. 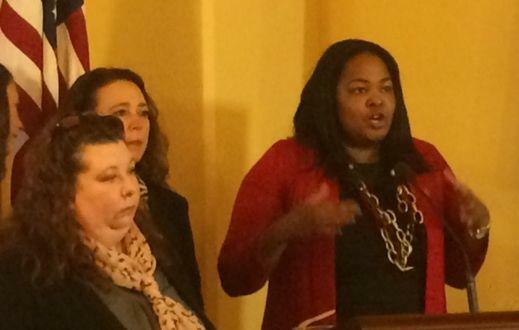 Kellie Copeland with NARAL ProChoice Ohio says this bill is a smear campaign targeted at women who choose abortion. Republican state lawmakers are introducing new legislation requiring women who have abortions or miscarriages to designate arrangements for burial or cremation of fetuses. A federal district judge has temporarily blocked state officials from taking legal action against Planned Parenthood to enforce a rule governing the disposal of fetal tissue. Planned Parenthood has fired back at Attorney General Mike DeWine, who has charged that the organization’s three Ohio abortion clinics mishandled fetal remains. The young man behind two undercover videos targeting Planned Parenthood seemed to come out of nowhere. No one had heard of David Daleiden, or his non-profit, the Center for Medical Progress, when he first accused the health care provider of illegally selling aborted fetal baby parts last week. 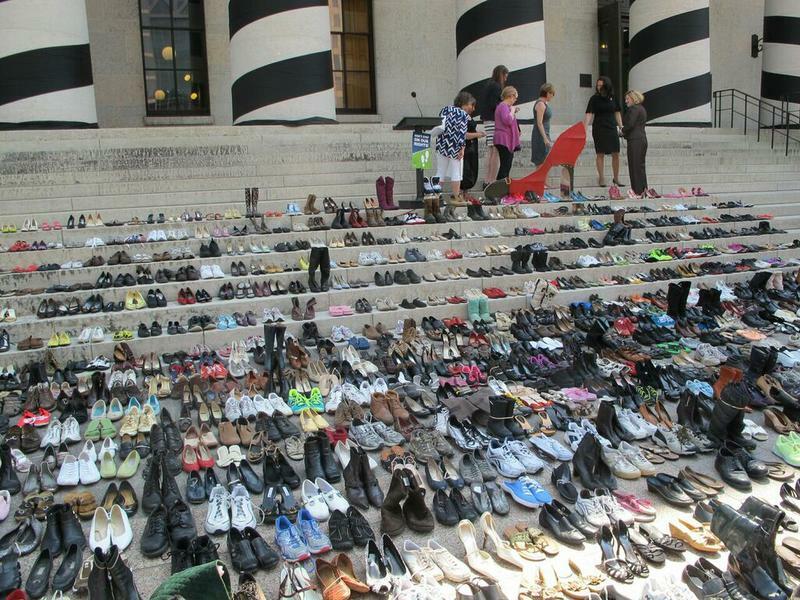 Abortion rights supporters are asking state legislators to step back in their efforts to limit access. 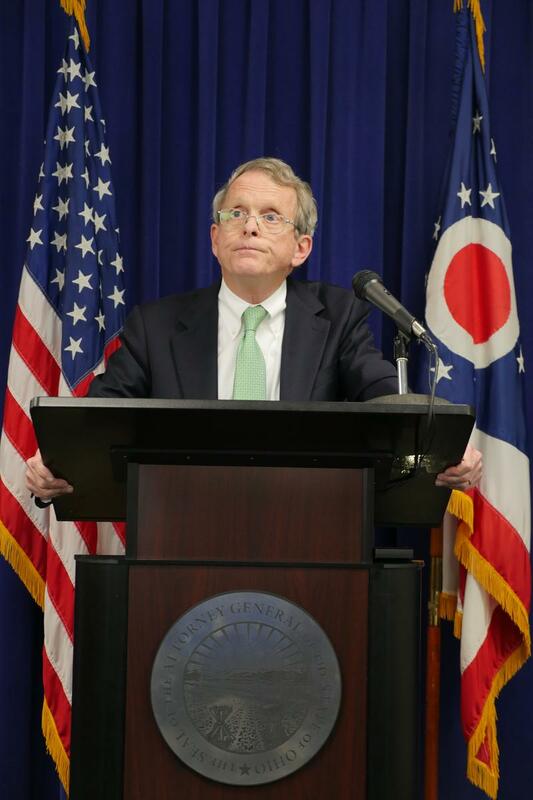 Attorney General Mike DeWine’s four month investigation into the activities of Planned Parenthood clinics in Ohio clears the organization of wrongdoing in one way but opens up questions about another practice. 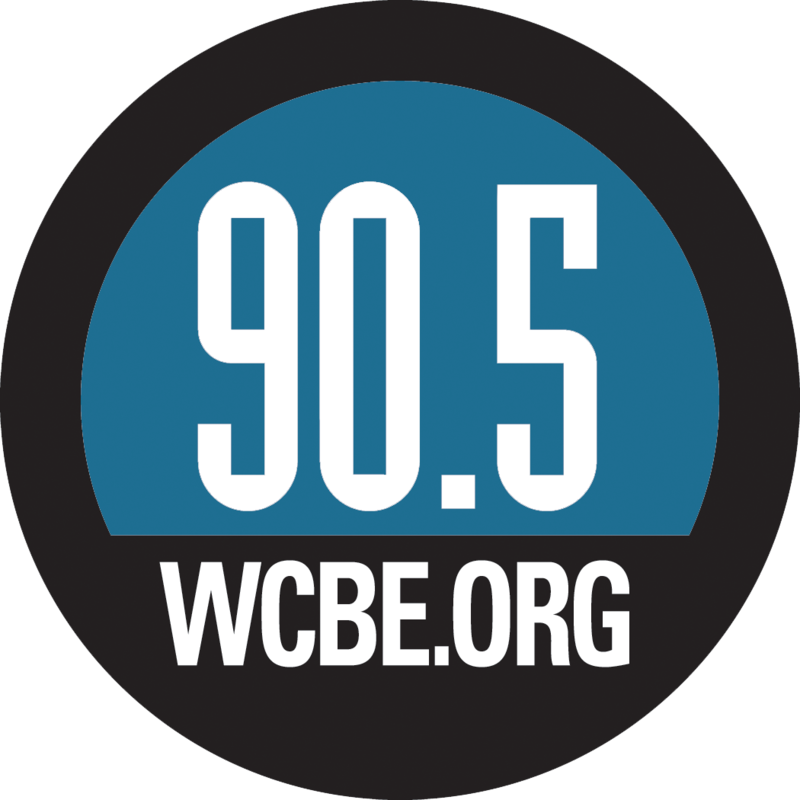 Ohio Public Radio’s Jo Ingles reports. The mass shooting at an abortion clinic in Colorado that killed four people, including one police officer, late last month is the latest example pro-choice activists say underscores why more needs to be done to protect those facilities. 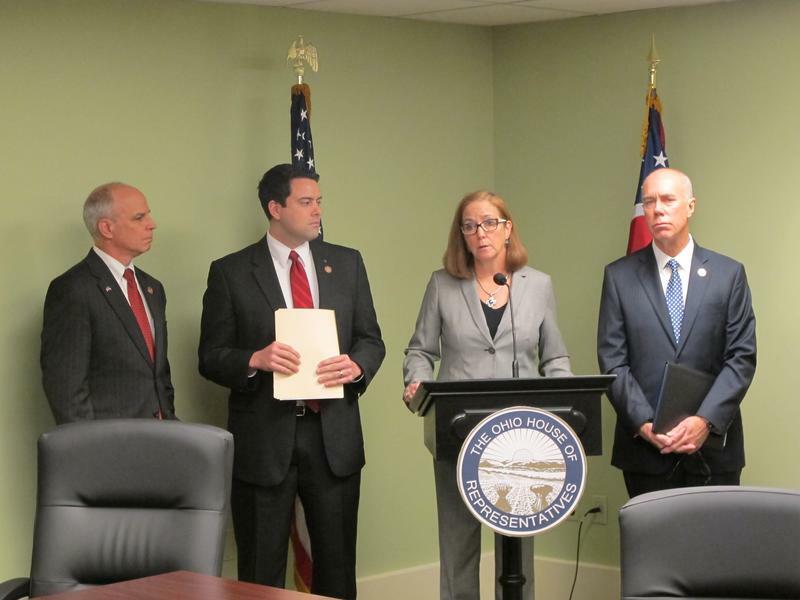 As Ohio Public Radio’s Jo Ingles reports, there’s a new bill in the Ohio legislature that would create protective barriers around those facilities.